I am 64 and have always been scared of water and swimming. I have taken 15 lessons but nothing. I have not learned anything becuase fear controls me. I canot relax. I float and give up. I AM SO DESPERATE TO LEARN TO SWIM. WHAT DO I DO AM I USELESS? Thanks for contacting me and asking for some advice. It sounds like you are determined to learn how to swim but your fear is holding you back. Fifteen lessons is not many for an adult with a fear of water. It can take considerably more than that to overcome your fear and learn to relax in the water. 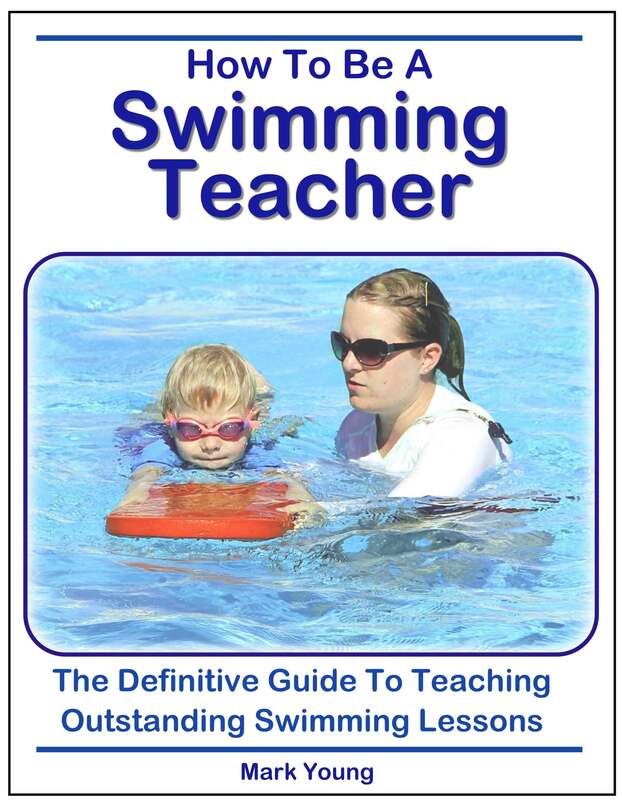 Children make learning to swim look as easy as learning to ride a bike, but for an adult unfortunately it is not like that and it can take up to a year to become happy and confident in the water. That does not mean it can’t be done! Everyone can learn to swim and everyone learns at different speeds. It’s very much an individual thing. 1. Holding your breath and submerging. Take a deep breath and slowly submerge, holding the poolside at first if necessary and then trying it without holding on. 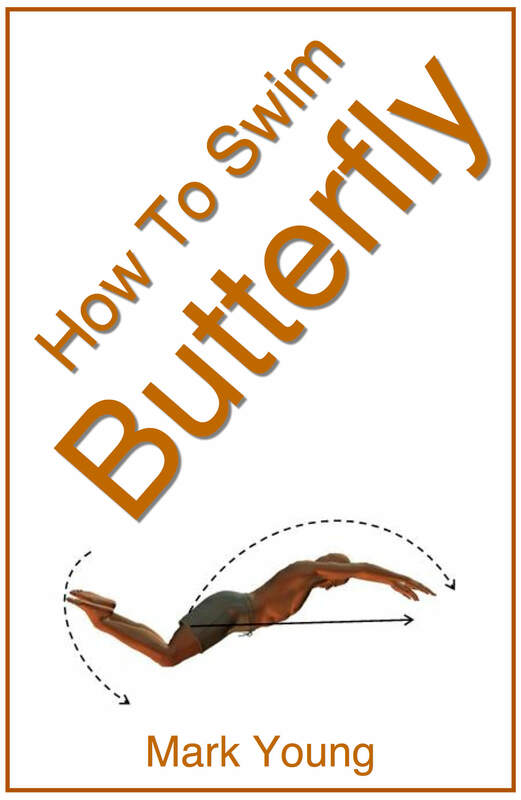 Do this near the poolside so that you can hold it to help you stand up. 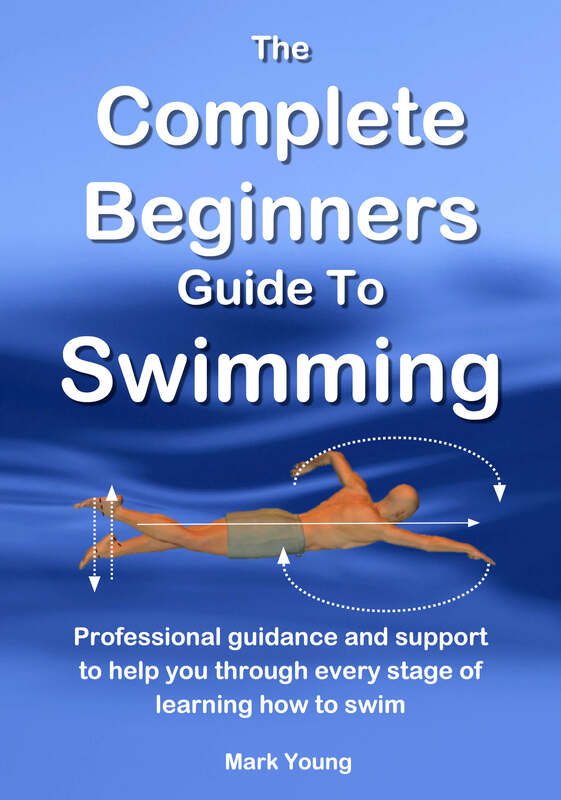 Try breathing out into the water whilst you are submerged, resurface, inhale and then submerge again. This is a great exercise to help you to relax and breath. then regaining a standing position. Floating face down, once you have gotten used to holding your breath and submerging, and then pulling down with your arms and forward with your knees will allow you to lift your face and place your feet on the pool floor again. A slow controlled movement is best. 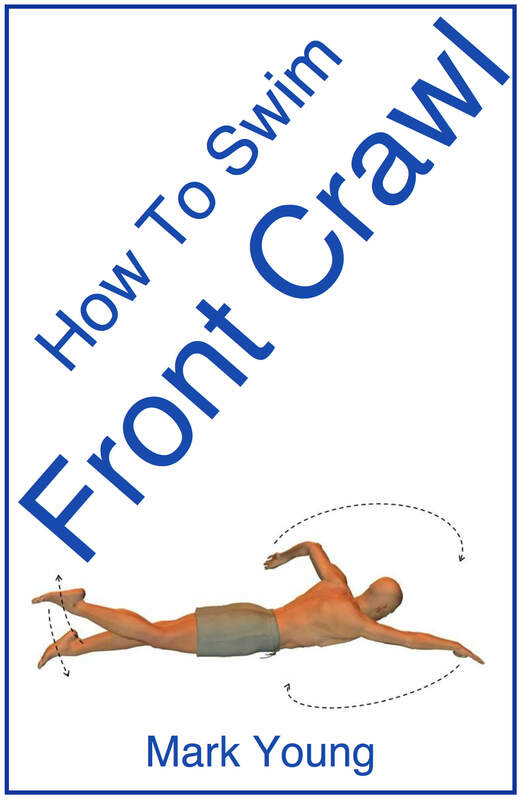 This will give you the confidence in your ability to float and also stand up mid swim. 3. Push and glide from the poolside. Pushing away from the poolside and floating or gliding along, without kicking your legs or pulling with your arms is a great way to understand how your body behaves in the water. Pushing away with arms extended out in front of you is best and you will discover that wobbly unbalanced feeling as you glide across the surface. Over time you will become more relaxed and therefore more balanced, and hopefully begin to enjoy the feeling of gliding. If you practice the above three exercises regularly, as much as possible, they will hopefully start to become second nature and you will have conquered your fear of water and swimming. From there it is a simple matter of what your arms and legs have to do. As long as you accept that it will take time, your patience and determination will see you through. I am learning to swim for a long time but I cannot jump off the side of the pool and give my self up to the water and glide unless I have a kick board.I need some guidance as I desperately want to learn to swim. I am early sixties. I have read your advise over and over and I realised it makes lot of sense and I agree with you. The fellow who is teaching is very nice but did not give those tips may be he is not use to teaching someone of my age. Sure I am very determined so I will follow what you have written and continue until I make it. If you do not mind I would like to stay in touch if I have further questions.